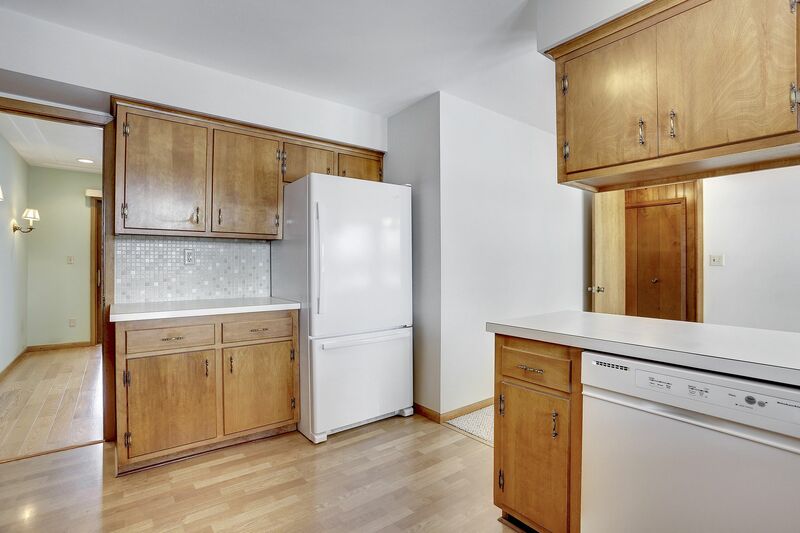 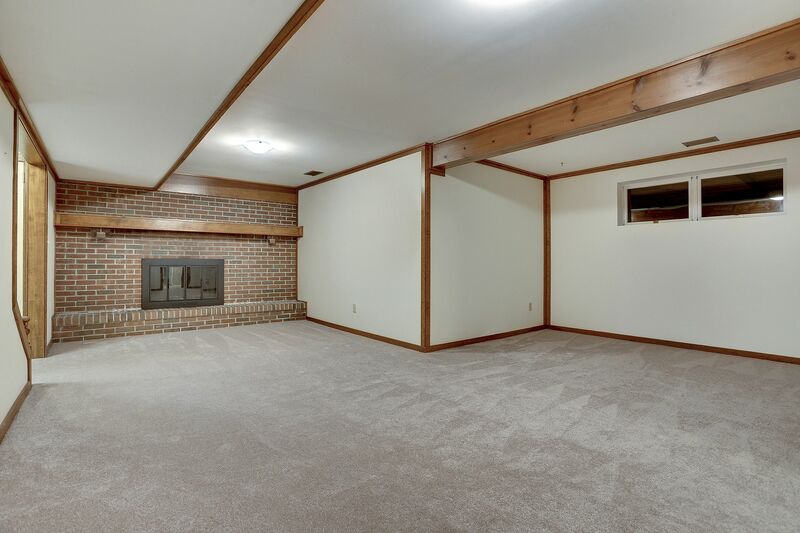 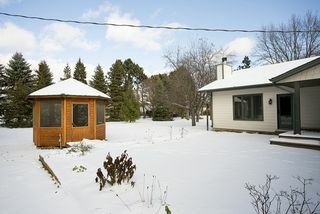 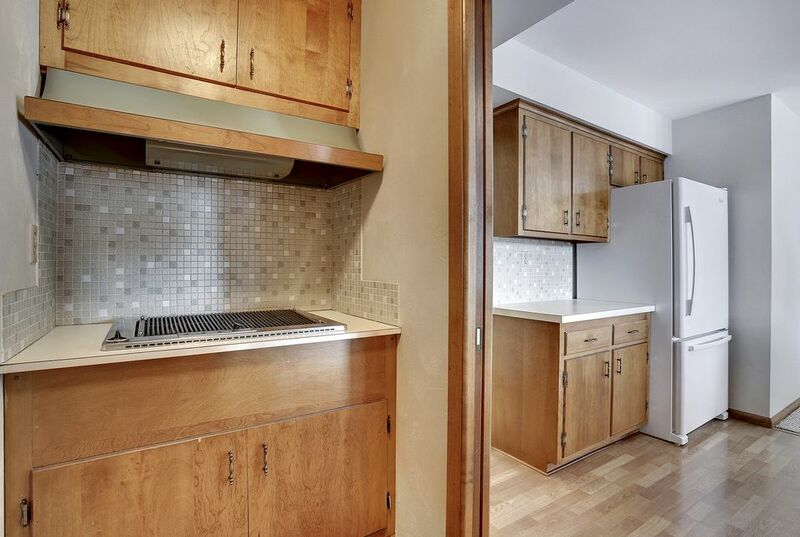 This spacious single family home built in 1968 is in the heart of Plymouth. 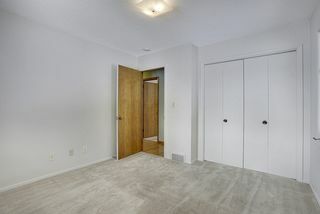 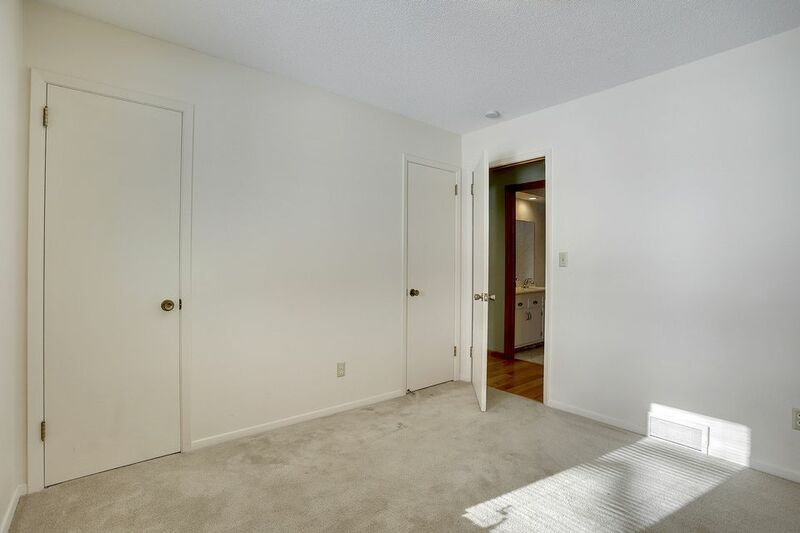 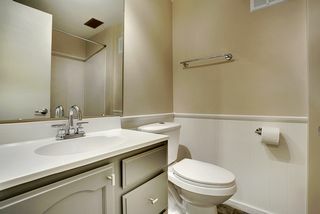 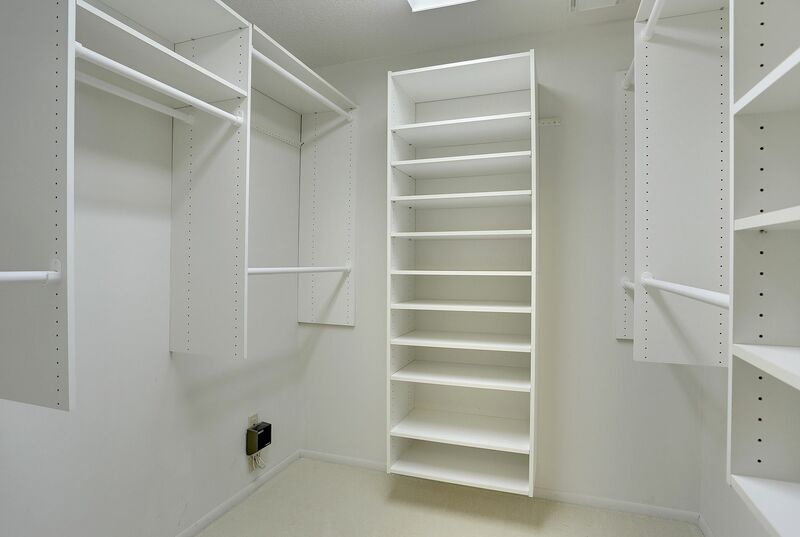 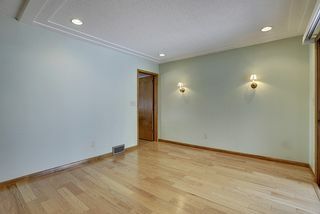 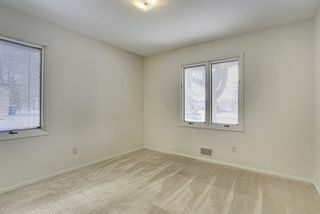 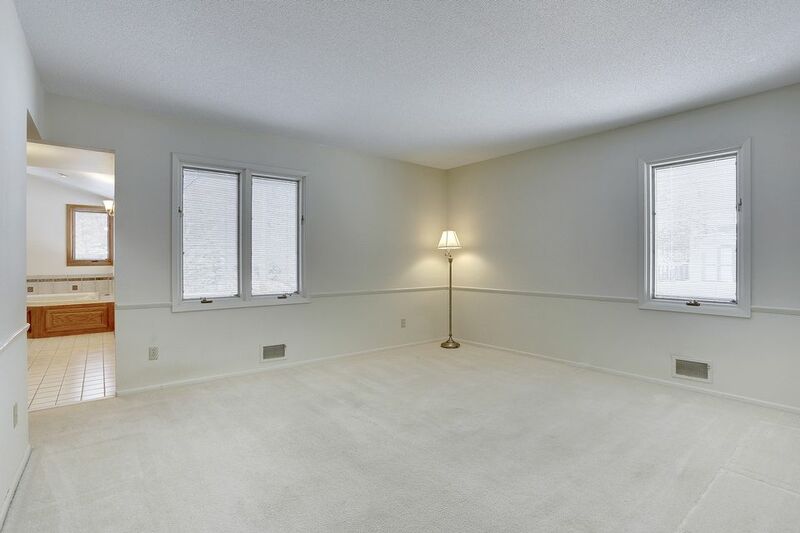 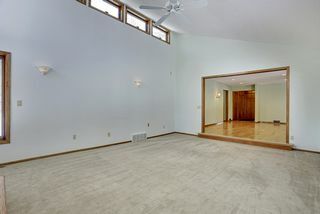 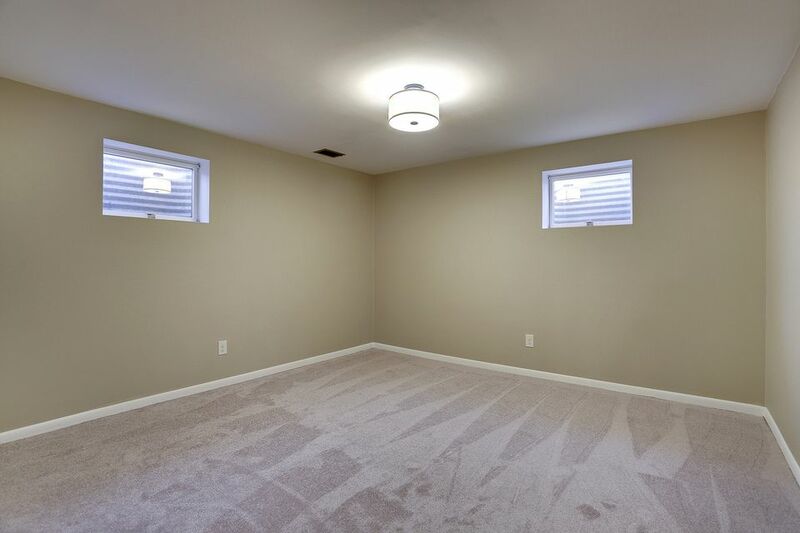 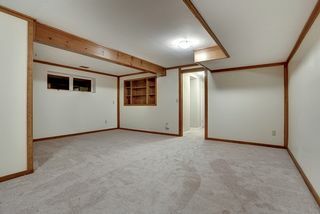 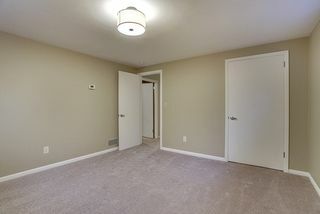 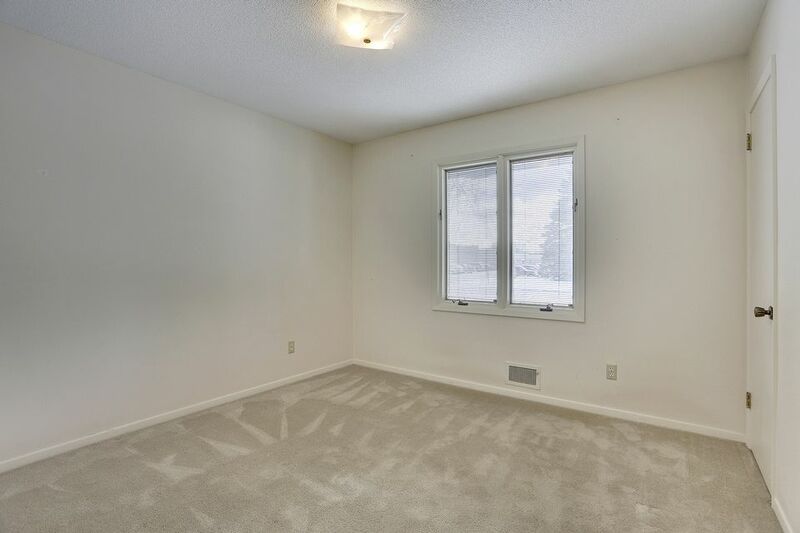 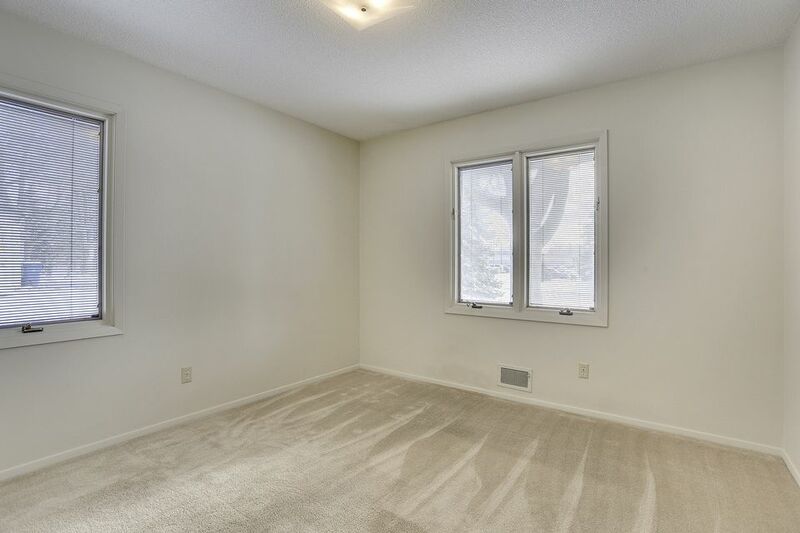 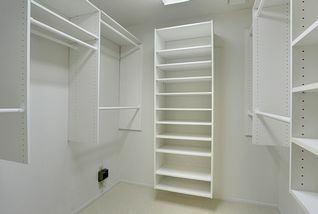 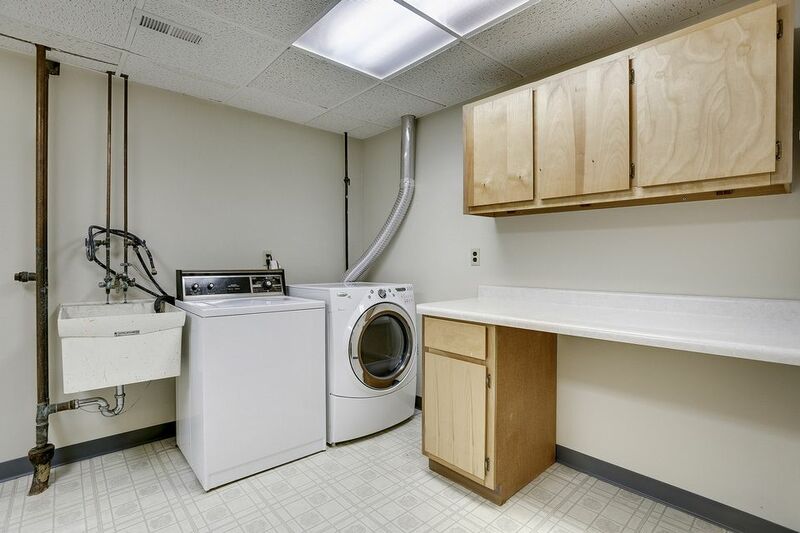 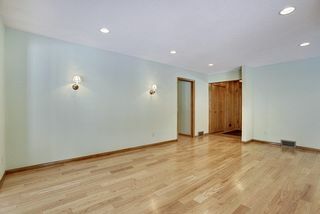 The home’s lower level has been updated with fresh paint and carpet. 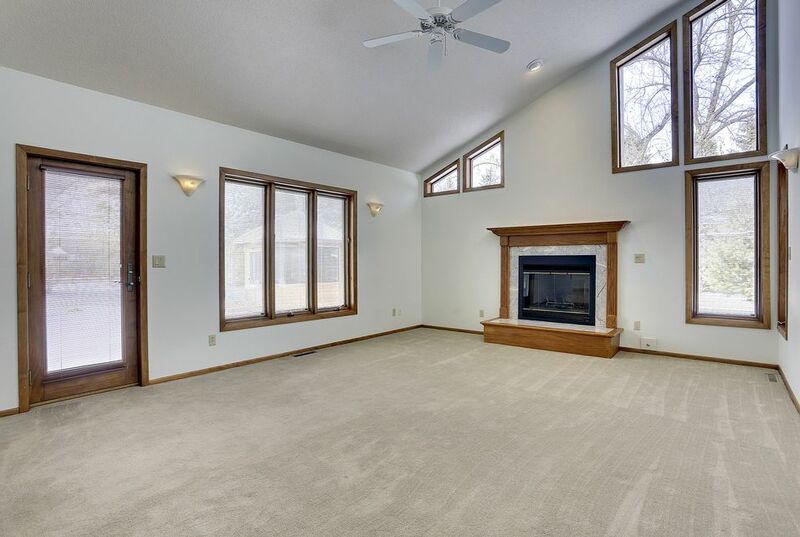 With 3 beds and 3 baths, this home enjoys a beautiful lot with backyard privacy and so many interior extras: vaulted great room addition, two fireplaces, large steam shower, jetted tub, dual-zone heat, backup generator, among others. 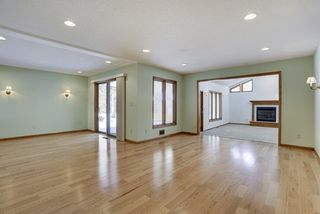 This one story home has kept much of its charm with the natural woodwork and sunlight that come in. 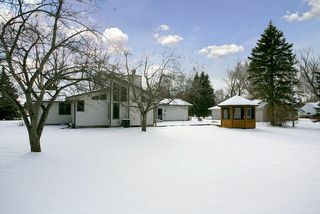 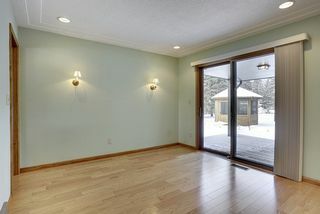 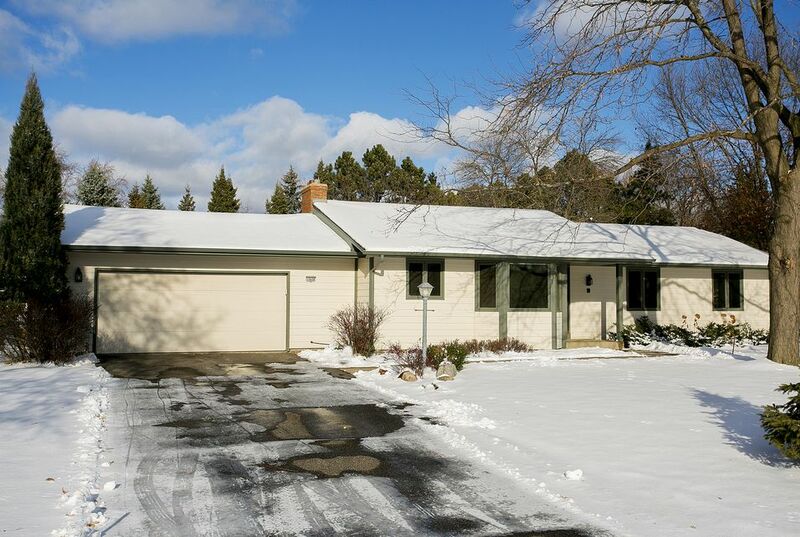 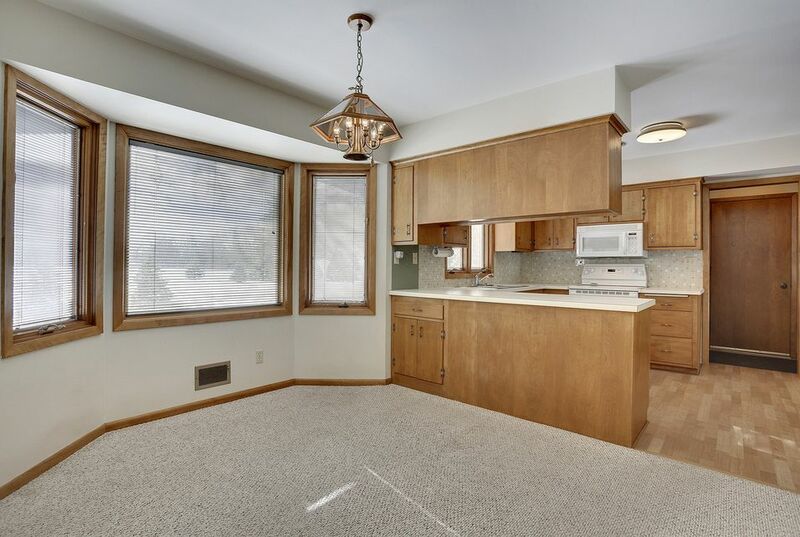 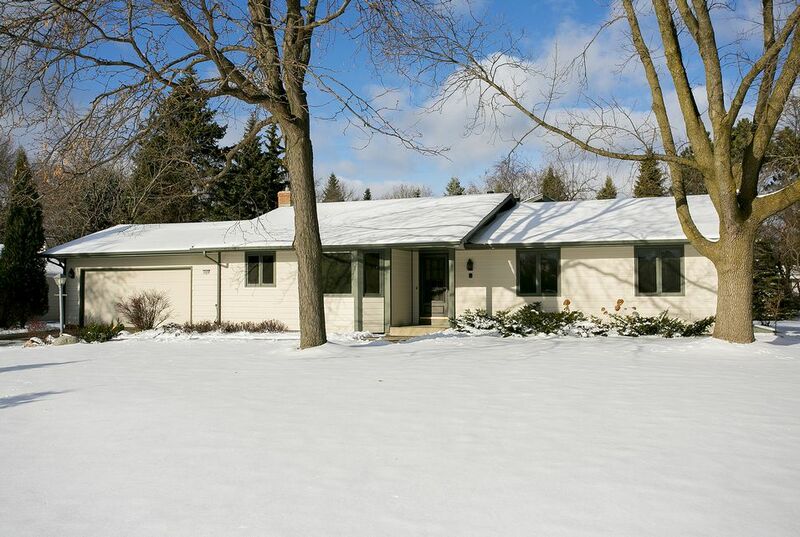 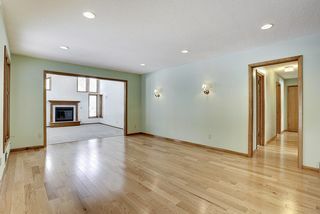 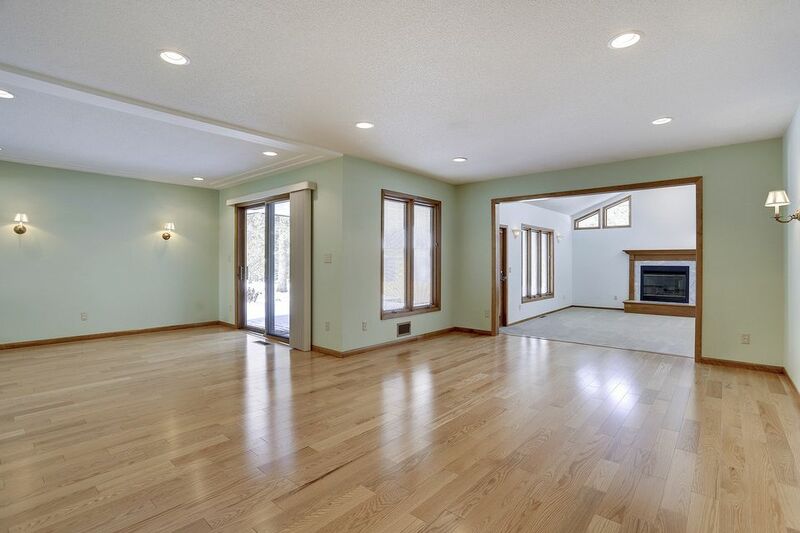 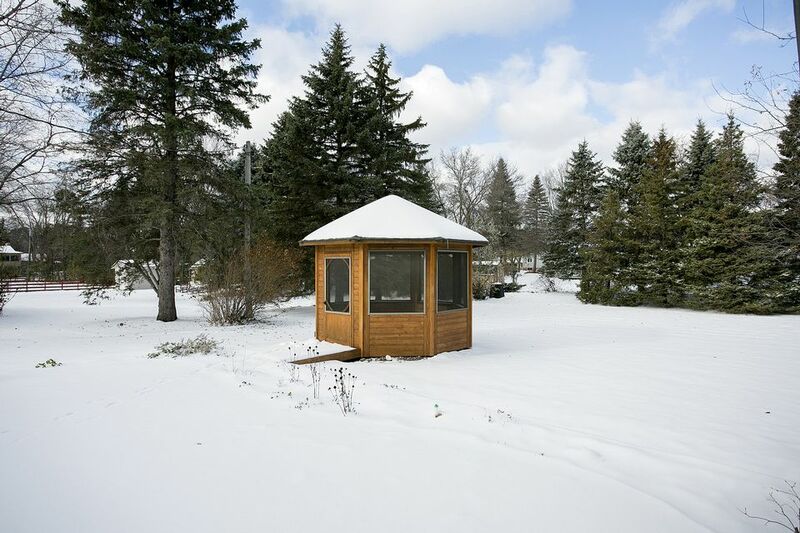 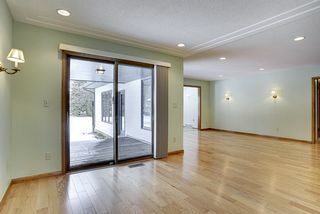 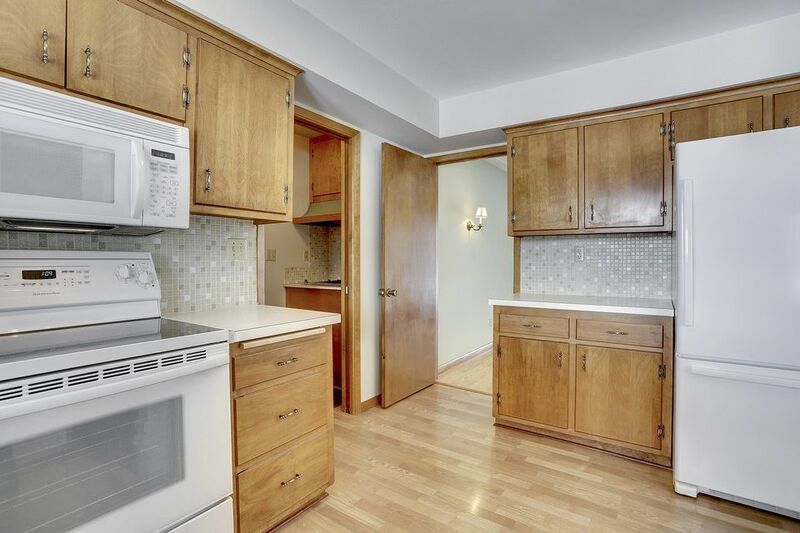 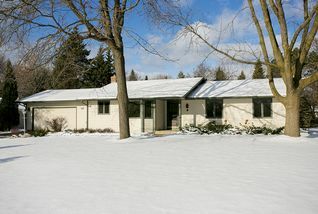 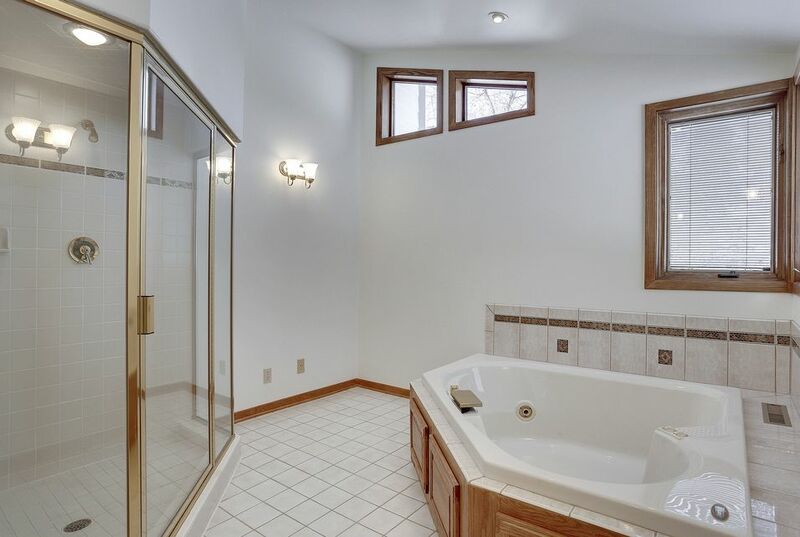 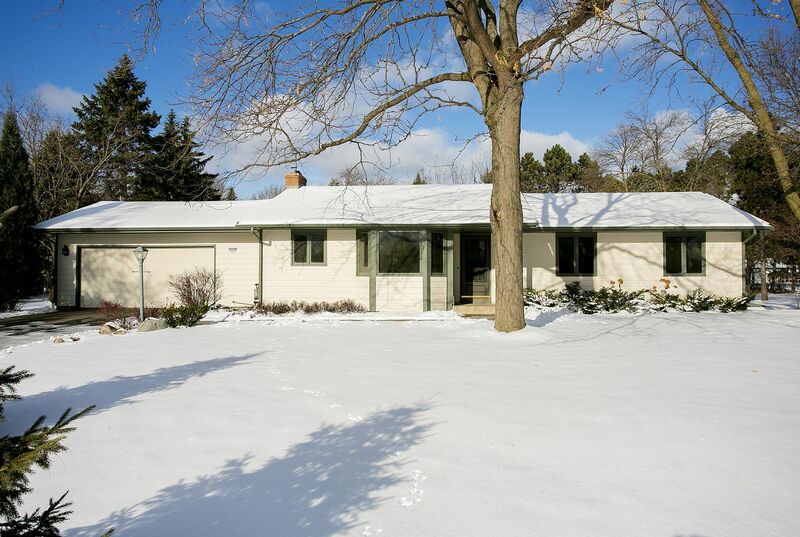 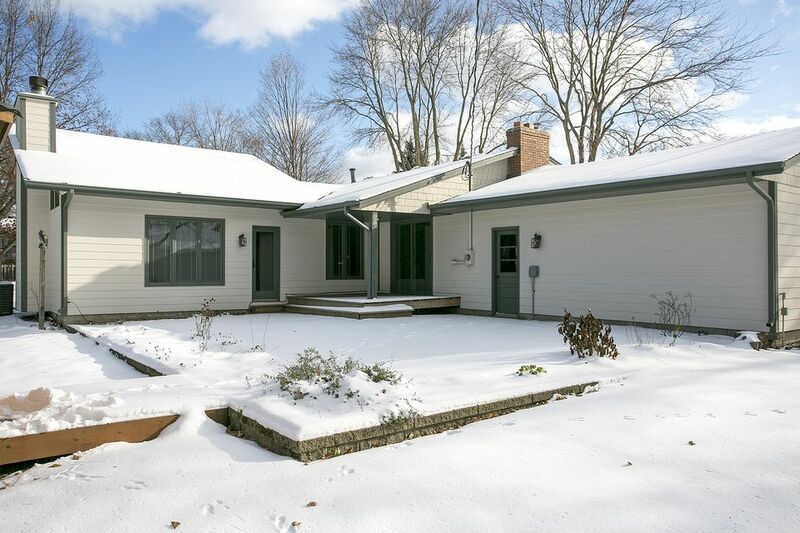 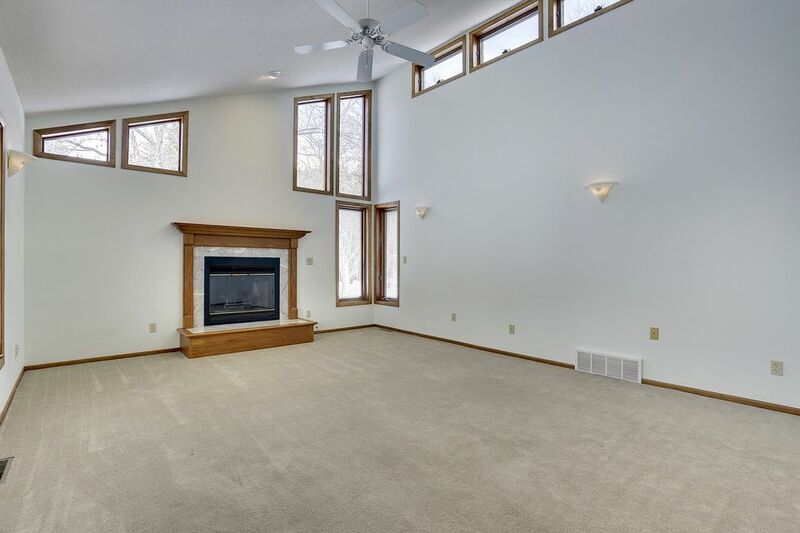 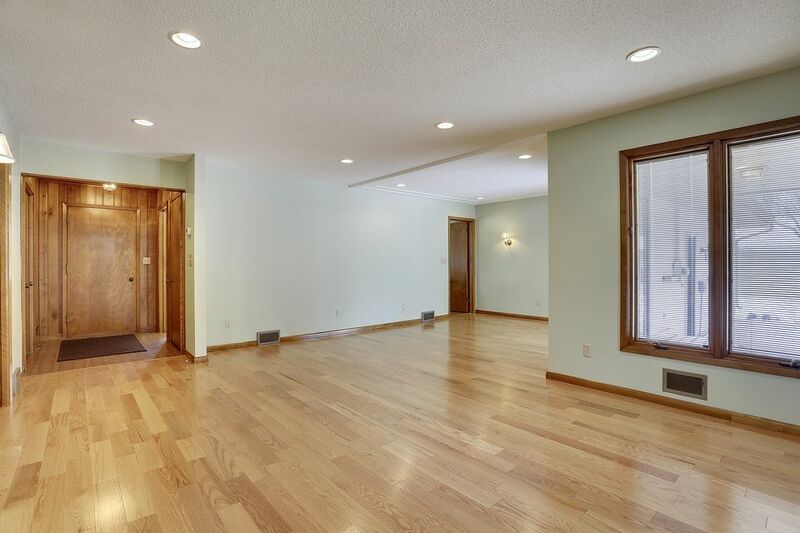 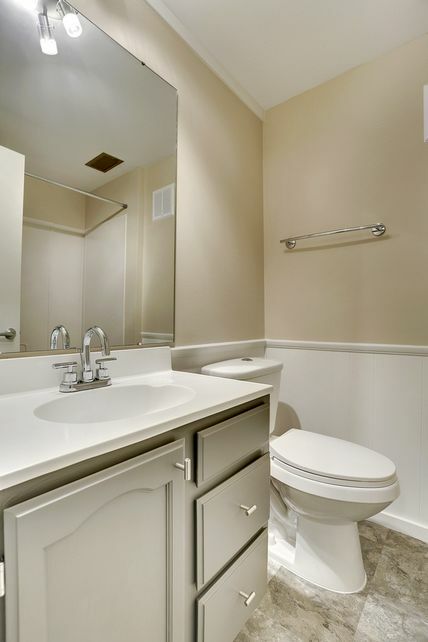 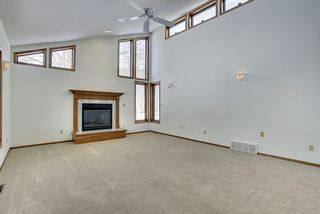 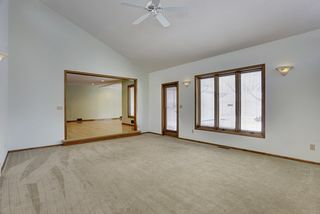 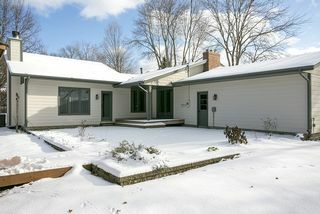 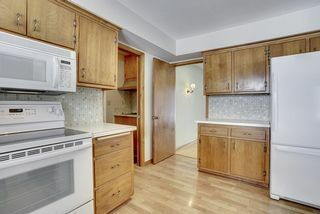 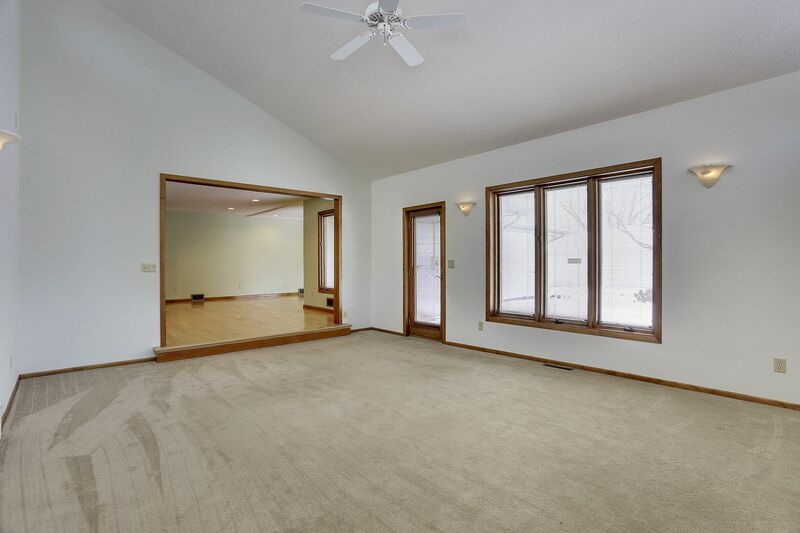 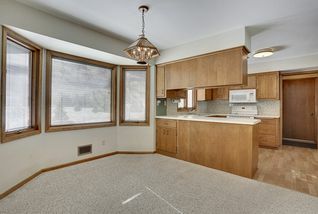 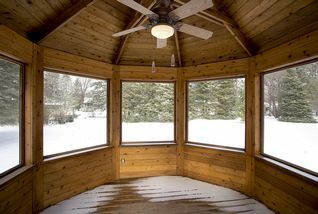 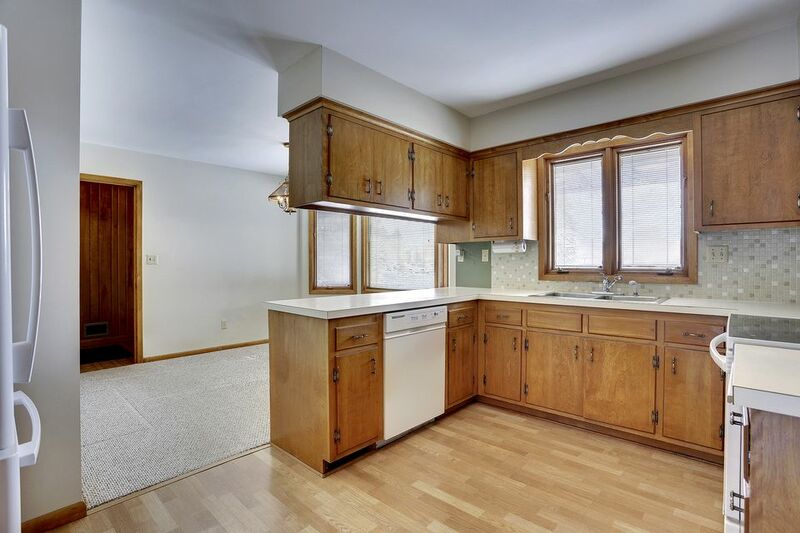 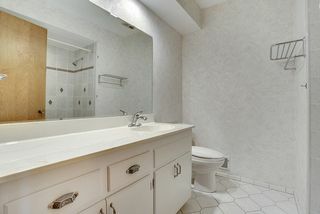 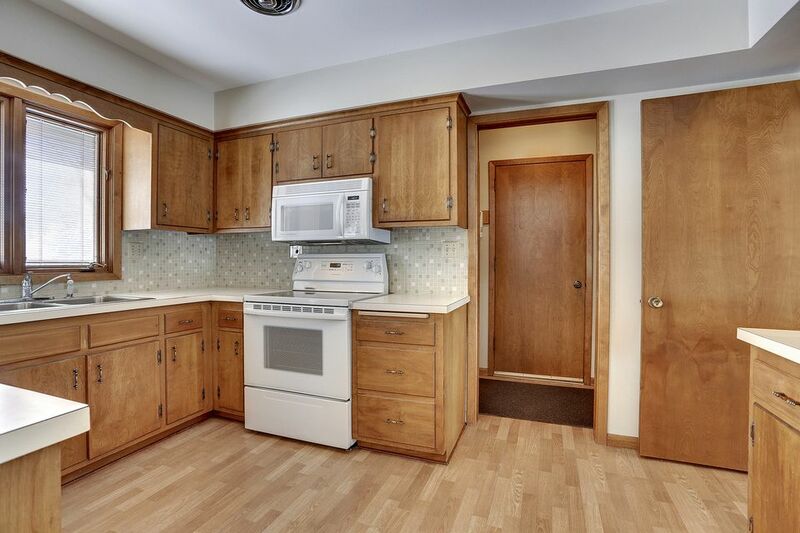 With easy access to the freeway and nearby parks, this home is served by the Wayzata School District.